Research Champions are currently engaging in a wide range of research activities, both independently and collaboratively. Anxiety associated with assessment feedback. 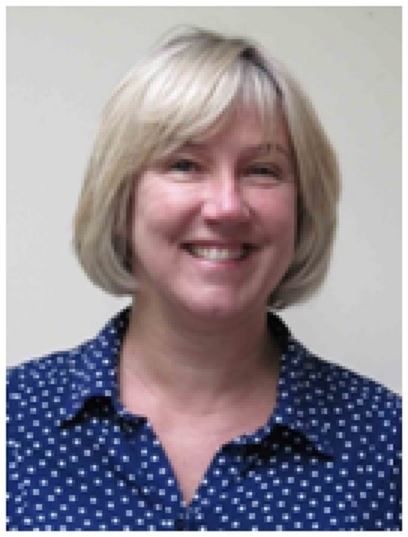 Jan is the Research Lead for Cherwell School and her specialism is Dance & Drama. She is working with Kate Thirlwall on a Professional Learning Programme for teachers in their second year of practise. The current project aims to look at developing appropriate language and teaching approaches to overcome the barriers created by students’ affective responses to their learning experience. 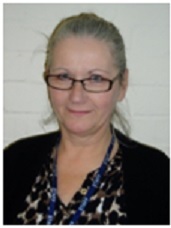 Eluned is the Assistant Head of Teaching and Learning at Matthew Arnold School. The current Teaching and Learning priorities at Matthew Arnold School are: Inclusive Teaching ( high quality first touch inclusive teaching); Acting on formative feedback; and Enhancing subject expertise. Finally, throughout the school, Matthew Arnold are promoting a self-reflective culture that requires teachers and leaders to consistently evaluate “what works”. Helen’s current role is to conduct her own research and to co-ordinate a group of teacher researchers who are carrying out research in their own area or an area of interest to themselves. Helen and Simon Bayliss are lead authors on a document summarising the importance of feedback in schools. They collaborated with the Oxford Spires Academy Feedback Research Group and contributions were also made by : Madeleine Adams, Dianne Aspinall, Gillian Barnes, Helen Beech, Karen Dix, Rebekah Finch, Mark Peters and Timothy. See the Deanery’s interview with Helen to find out more on the features of effective feedback. I have been teaching Science since 1992 and I am currently the Vice Principal and Research Champion at St Gregory the great school. Tom is an Art Specialist, and has a specific interest in the Autism Spectrum Condition. 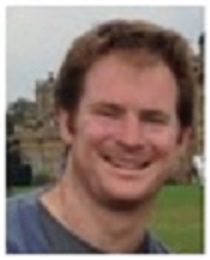 Tom was a Participant in the NSEAD ‘Thinking Expression Action’ research project. He has also published an article for NSEAD Spring 2013. For more information on both of these please see the links below. Katie Clifton Rabone, Lucie Jose and Ali Twyford have worked in science and maths to develop assessment systems to diagnose students’ learning needs and to shape their own pedagogies. The ideas will be shared more broadly with colleagues. A fantastic professional development opportunity to work with world-class professionals from the University of Oxford’s Department of Education on a specific priority area. A series of practical workshops to support school leaders and teachers responsible for evaluating new policies or particular initiatives introduced within their schools.